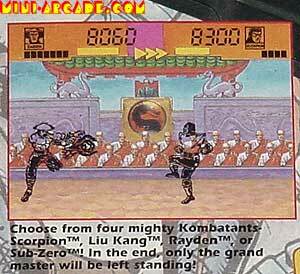 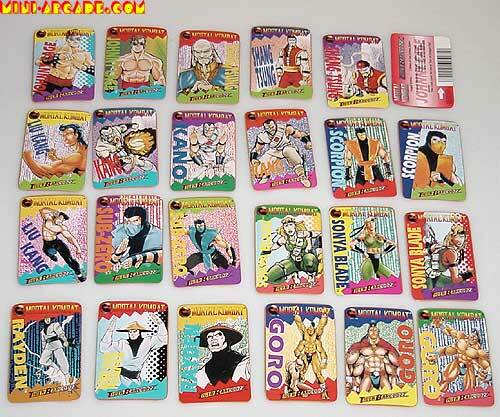 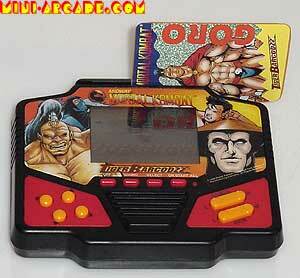 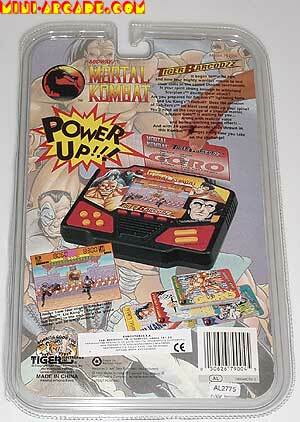 Comments: A very cool Mortal Kombat version, as it uses cards with UPC-like codes for special fighting power-up moves! 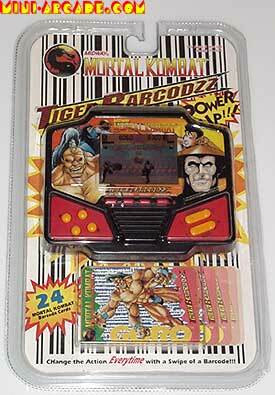 Goro rules! 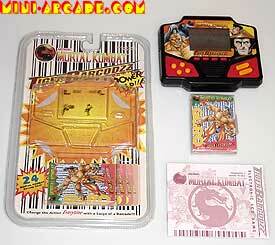 So in the middle of a game you swipe the card you want to use and the fighter makes the special move.